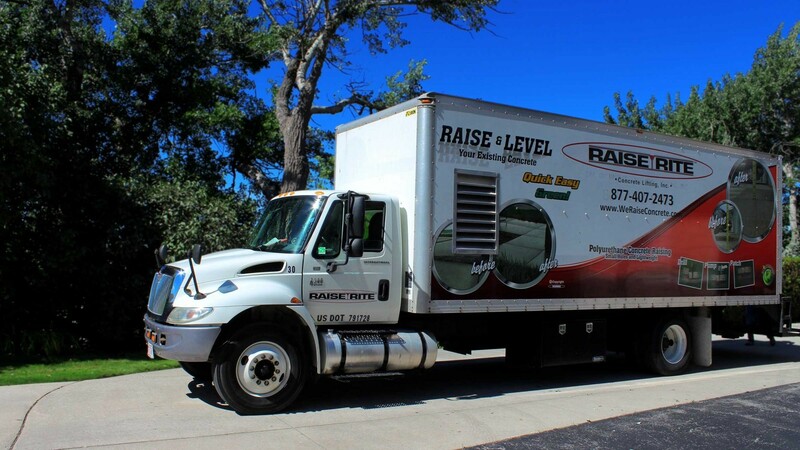 At RaiseRite, we take great pride in the cleanliness and professionalism of our crews, products, and equipment. 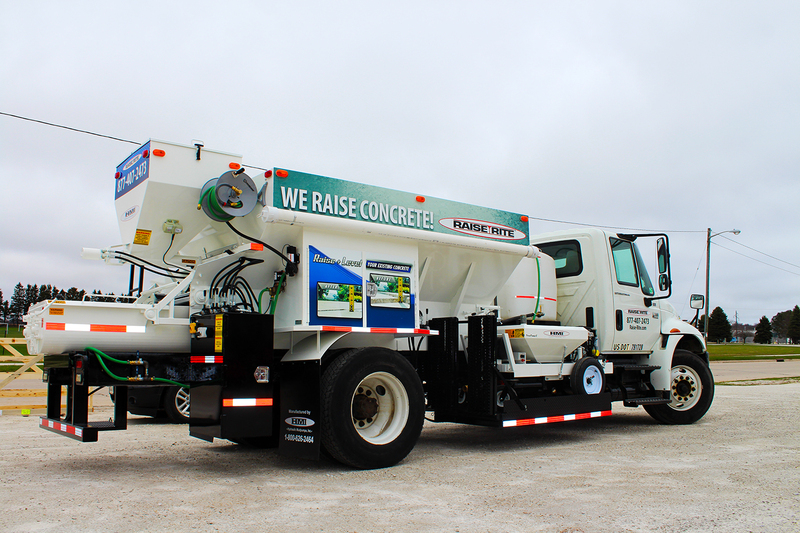 We use industry-leading equipment from HMI Concrete Raising Equipment & Products, one of the top manufacturers of concrete raising equipment and polyurethane material for concrete raising in the nation. 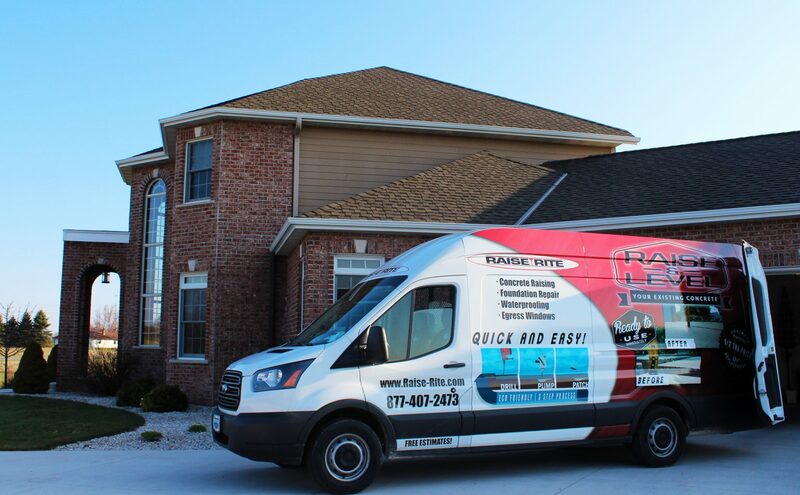 Our team members are experts in raising and leveling concrete, and our patented equipment allows us minimal impact on you and your homes surroundings, while still allowing us to provide the exemplary results and customer service our customers have enjoyed for over 40 years. Our polyurethane foam – concrete raising material is second-to-none in the industry. Specially engineered for different applications—from residential to municipal or commercial concrete lifting—our polyurethane foam, from HMI, provides the reliability necessary for sustainable concrete leveling. We care, both about the results we provide as well as our impact on your home and surroundings. That’s why the poly foam we use is manufactured to be the greenest filling material used in the industry. At RaiseRite, “green” is not just a buzzword, it’s a commitment to running an environmentally responsible company for the benefit of ourselves and the people we care about. Due to our green practices, our track record includes saving over 100,000 concrete slabs from landfills by raising concrete versus replacing concrete! Any time concrete is replaced, it must be torn out and deposited somewhere else. The poly foams we use are environmentally friendly, consisting of 39-49% renewable and recycled materials. HMI poly foam is a top-of-the-line material, designed specifically for different concrete applications, it allows us to easily adjust our approach to your needs. can lead to a better experience for you?